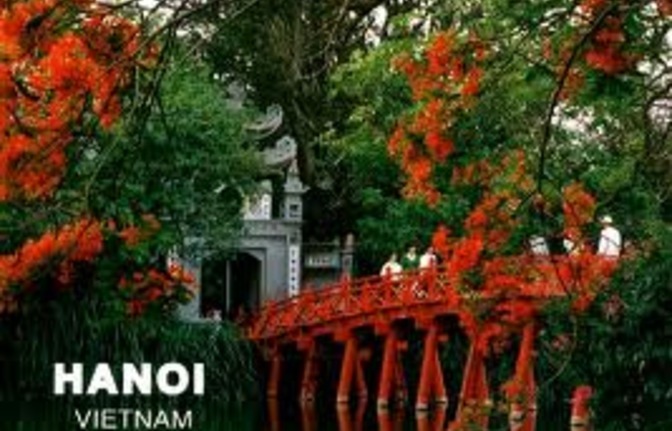 Throughout its thousand-year history, today, Hanoi is developing rapidly, yet still maintains its own unique characters and traditional values including the Old Quarter as well as numerous temples and pagodas. 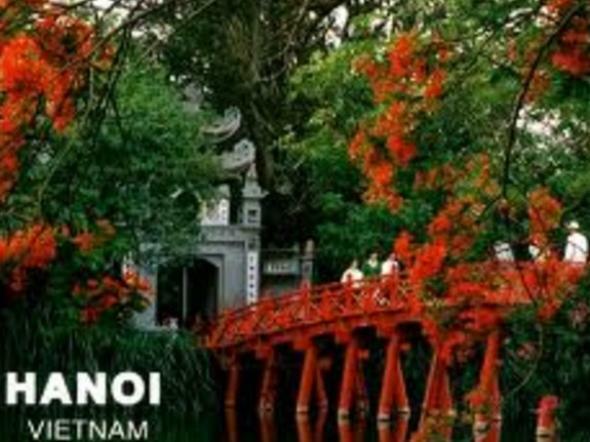 The History and Religion tour will help you explore the highlights of Hanoi including Tran Quoc pagoda, Quan Thanh temple, one pillar pagoda, Temple of Literature, Hoa Lo prison, Vietnam historical museum. Especially, we will let you experience Ca tru performance – a traditional kinds of song in Vietnam that we think you should not miss when traveling to Vietnam . Finally, it’s right time for you to relax at SF Spa. Tour starts and finishes at your hotel.